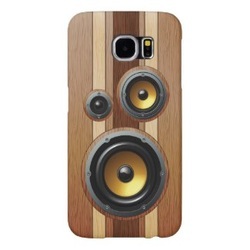 This fun retro speaker design features woofer, tweeter and bass speakers on a faux wood grain background in light oak, dark oak and mahogany. 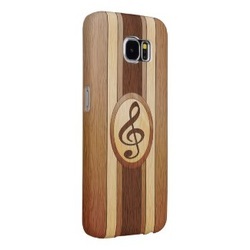 Faux wood inlay design featuring a treble clef in the middle makes this a stylish S6 case for the discerning music lover. 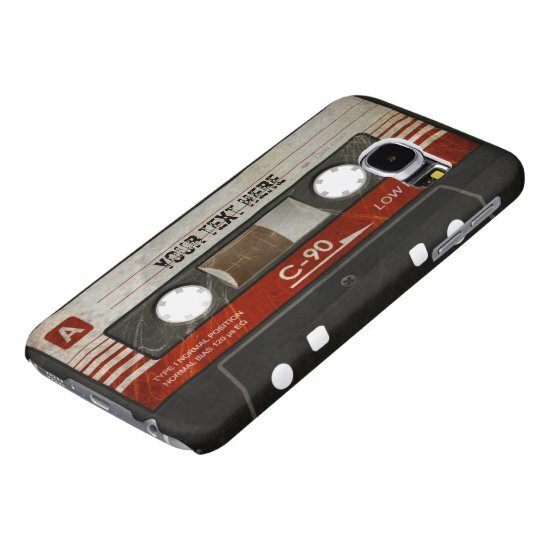 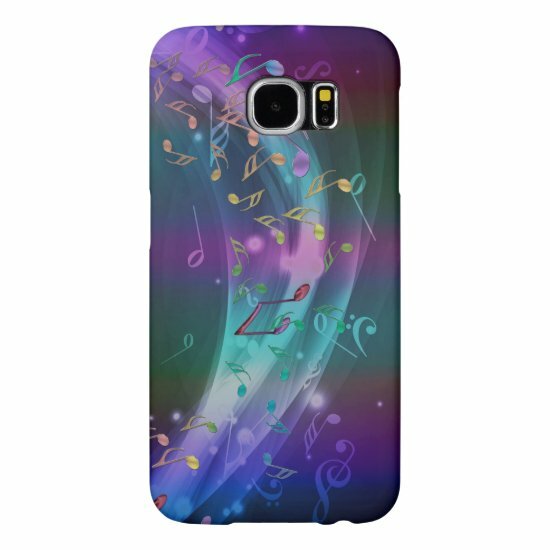 A further collection of Samsung Galaxy S6 cases with musical designs - as this newest smartphone from Samsung has only been released recently, we are continuing to search for the best music themed covers available, but here is a taste of what is available! 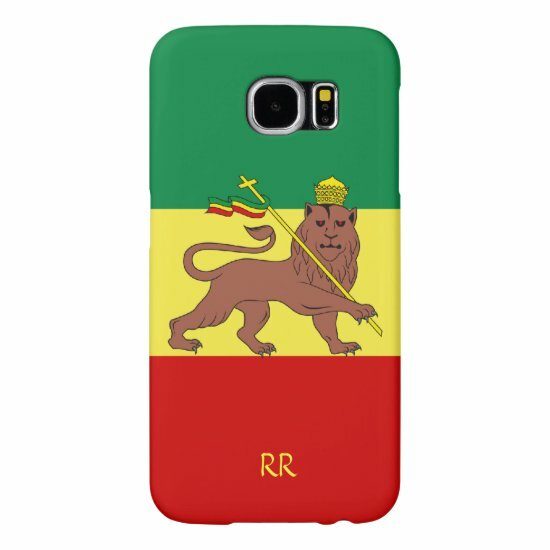 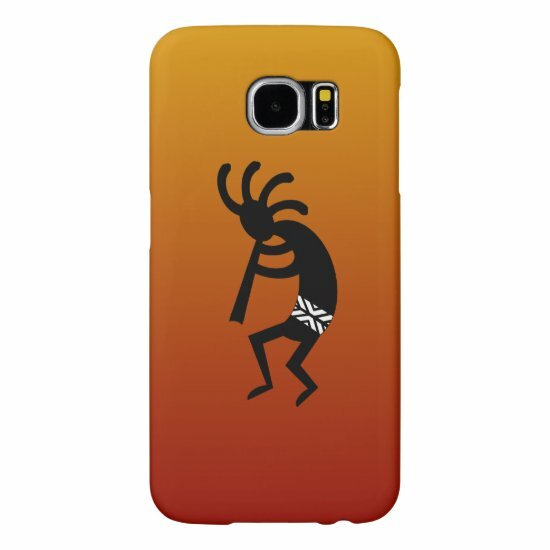 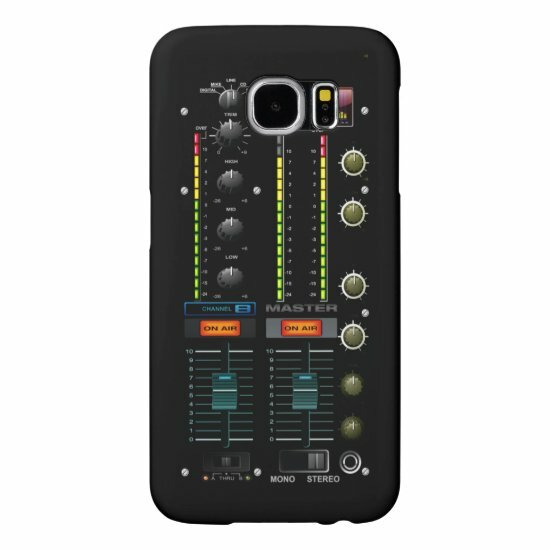 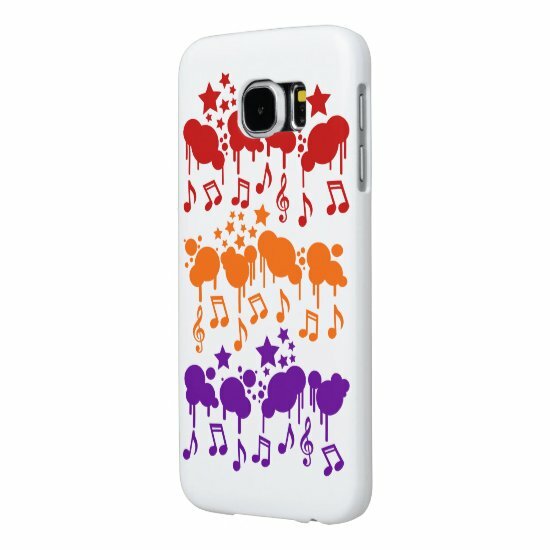 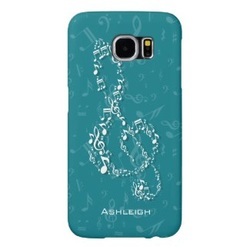 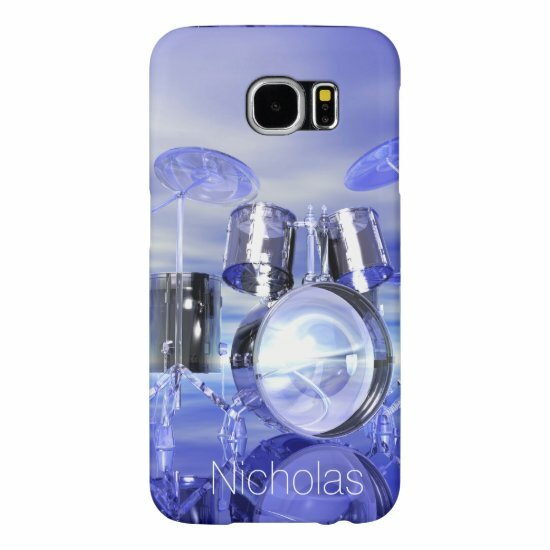 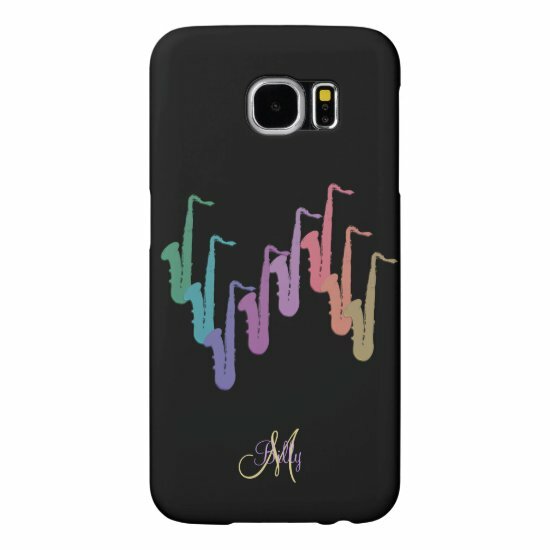 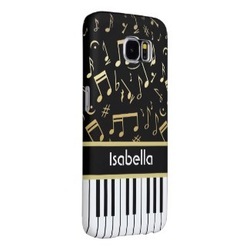 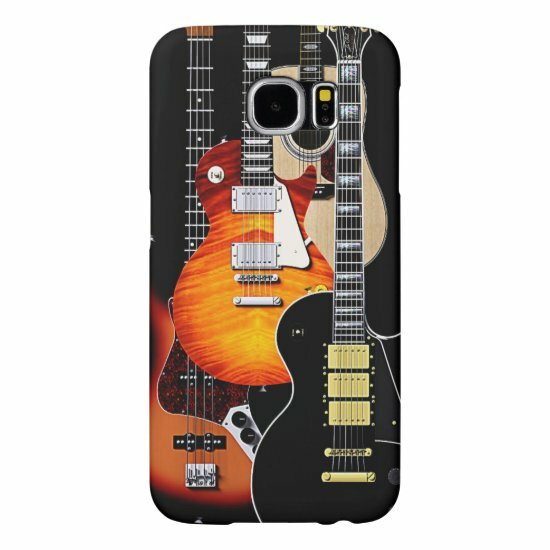 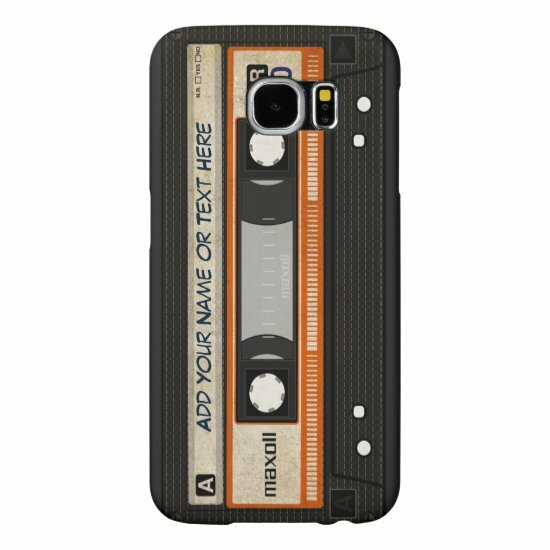 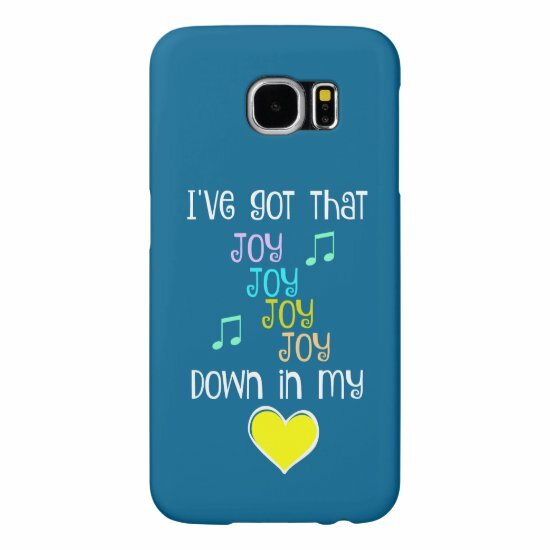 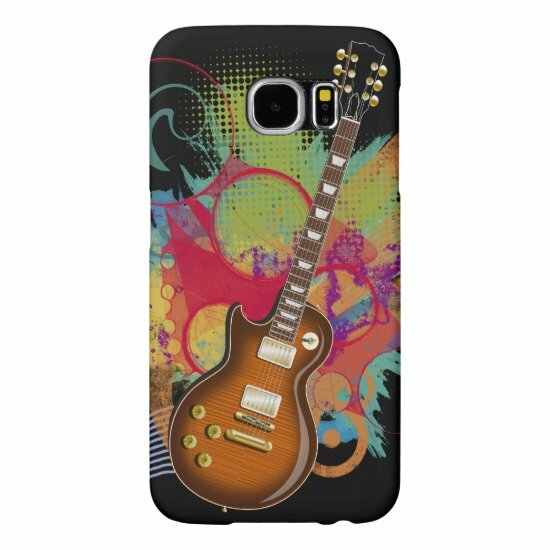 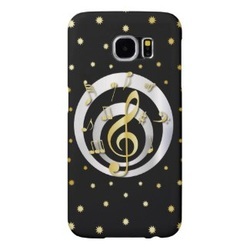 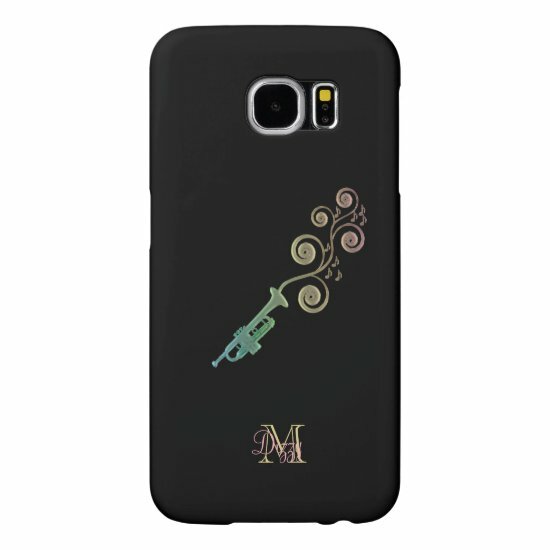 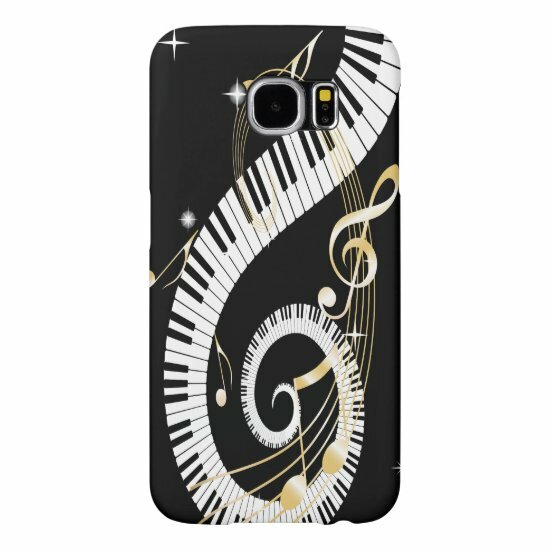 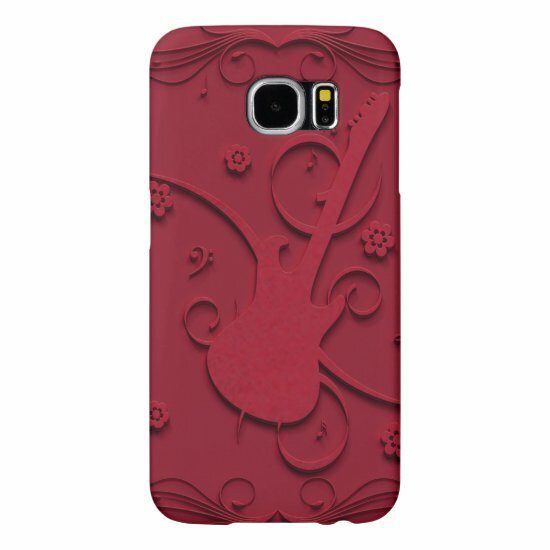 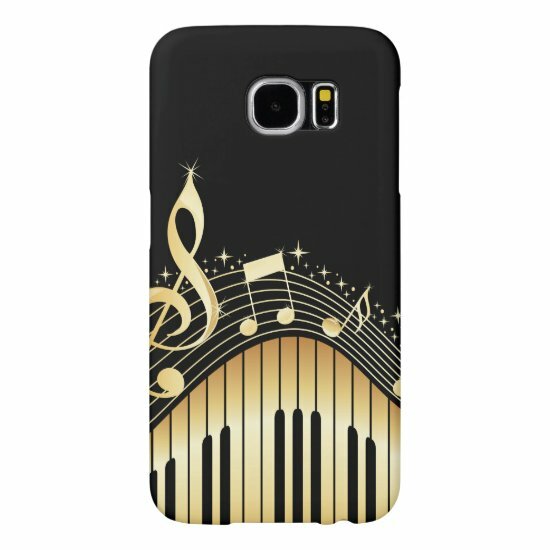 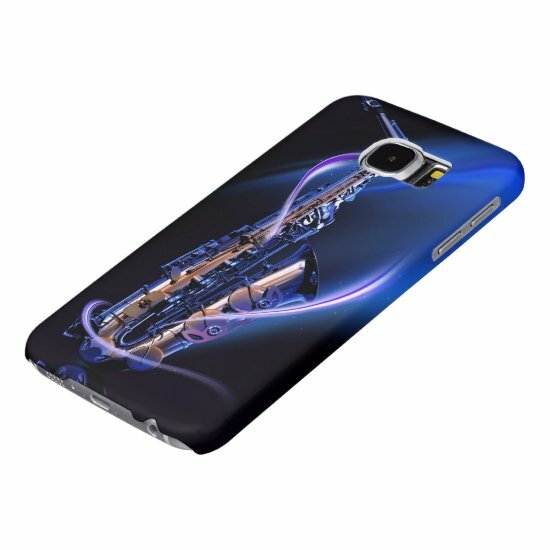 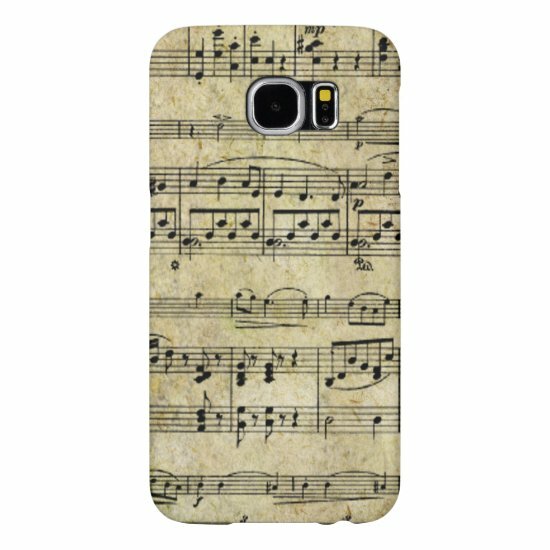 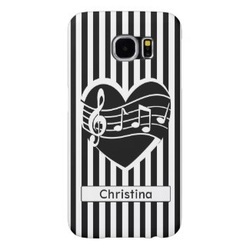 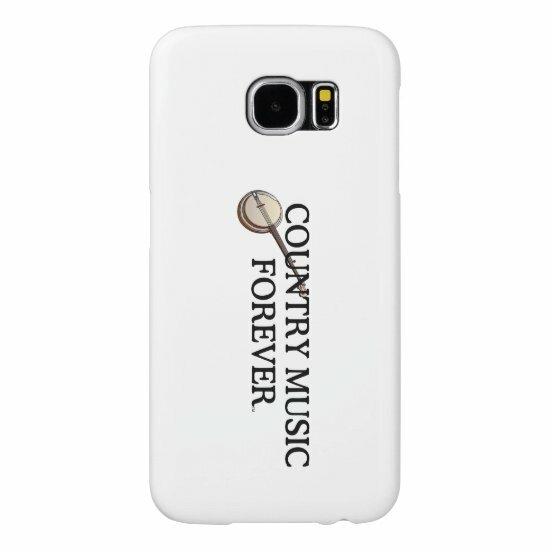 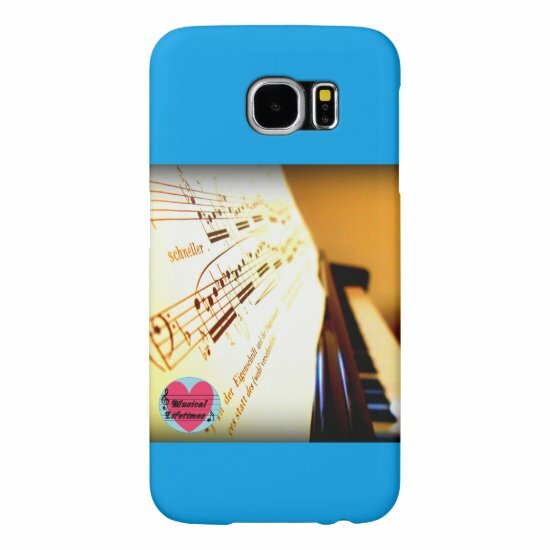 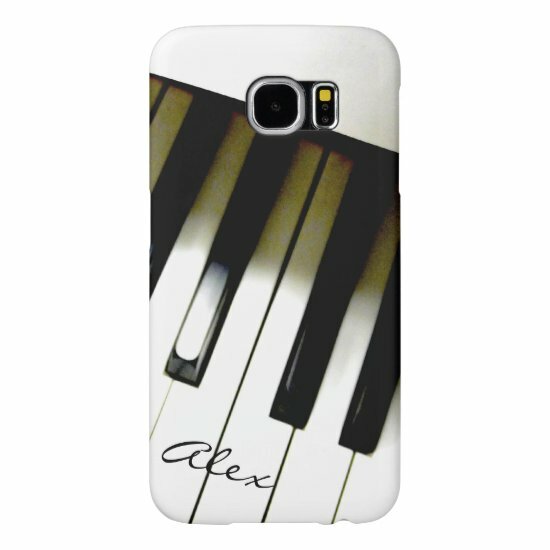 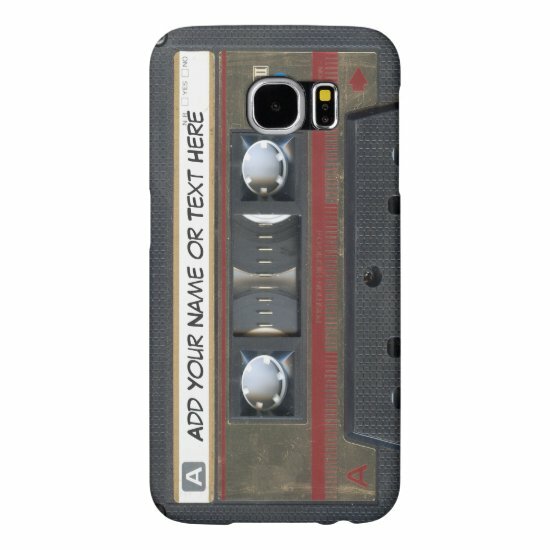 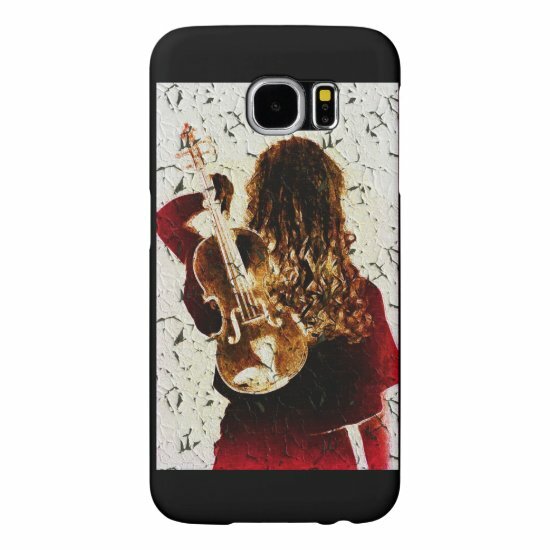 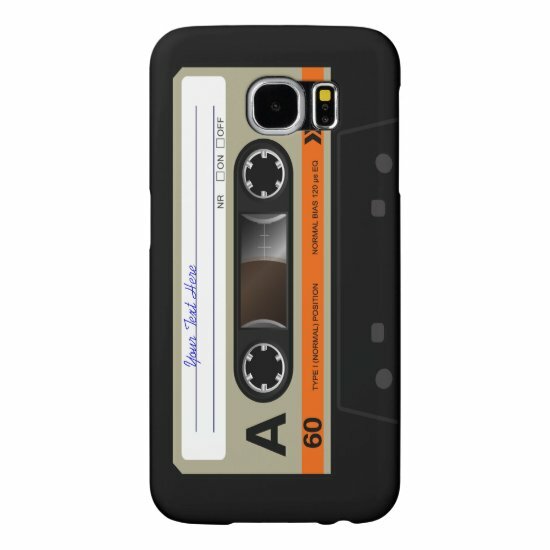 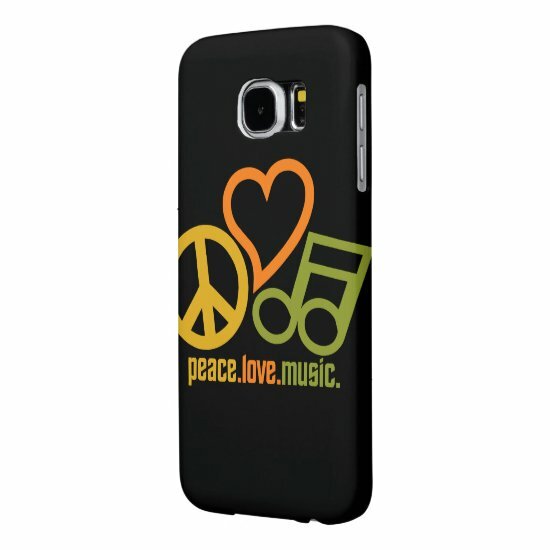 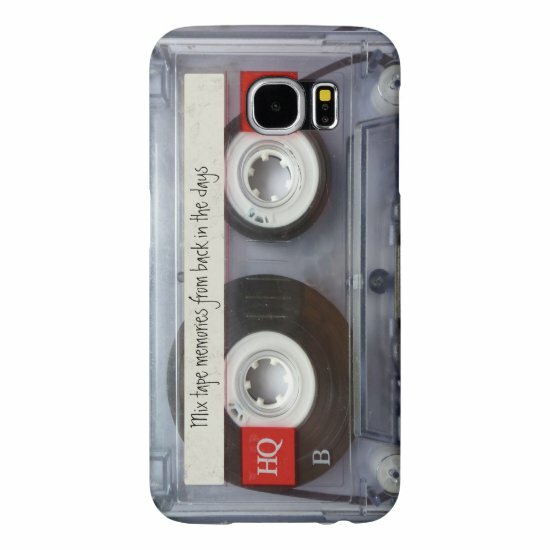 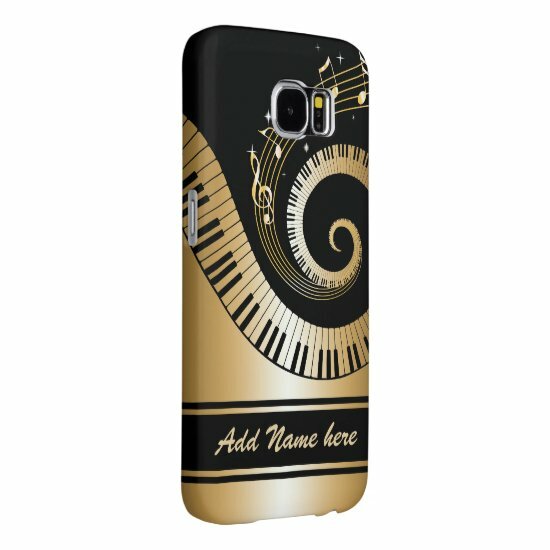 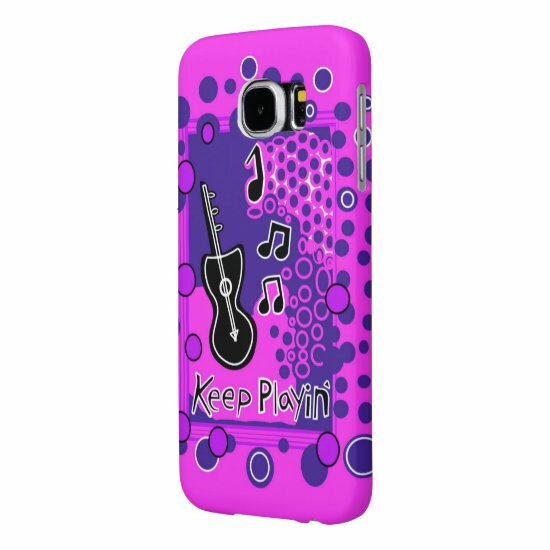 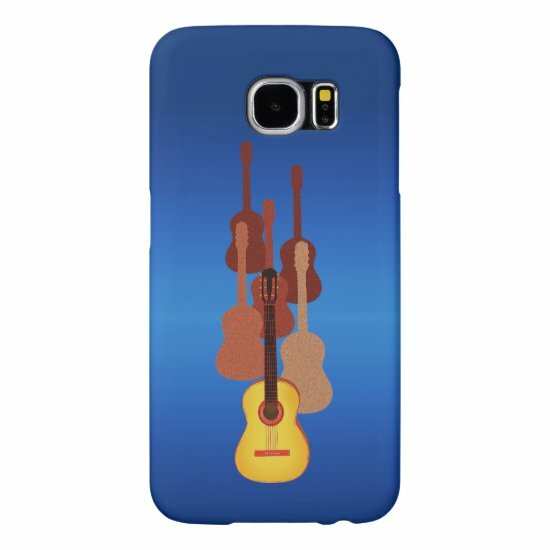 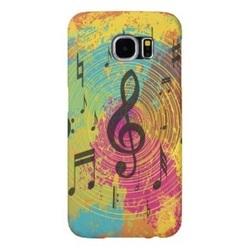 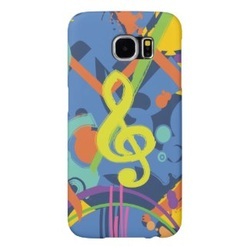 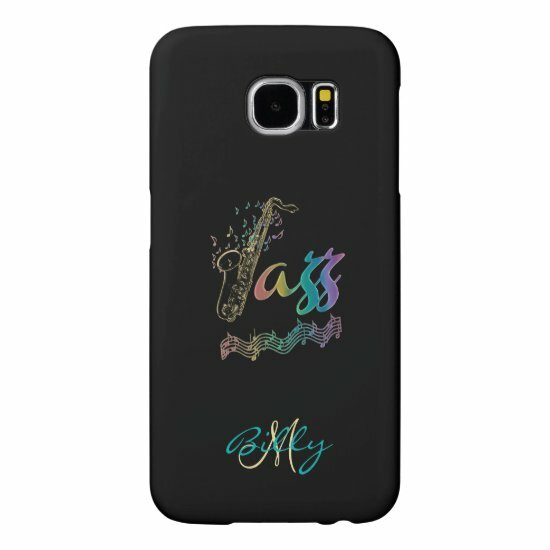 More great Samsung Galaxy S6 cases with musical designs can be found at Zazzle.